We were planning an Easter Egg hunt in the garden but the weather was so dreadful on Good Friday - drizzly horrible rain. It did clear up after lunch but everywhere was too soggy so we did the hunt inside. Elliot went down for his nap so we put a trail of little eggs leading from his bedroom - he was so excited when he woke up!! We bought way too many eggs so my husband and I had to eat a fair few of them before the hunt as we ran out of spaces to hide them....or that's my excuse anyway! 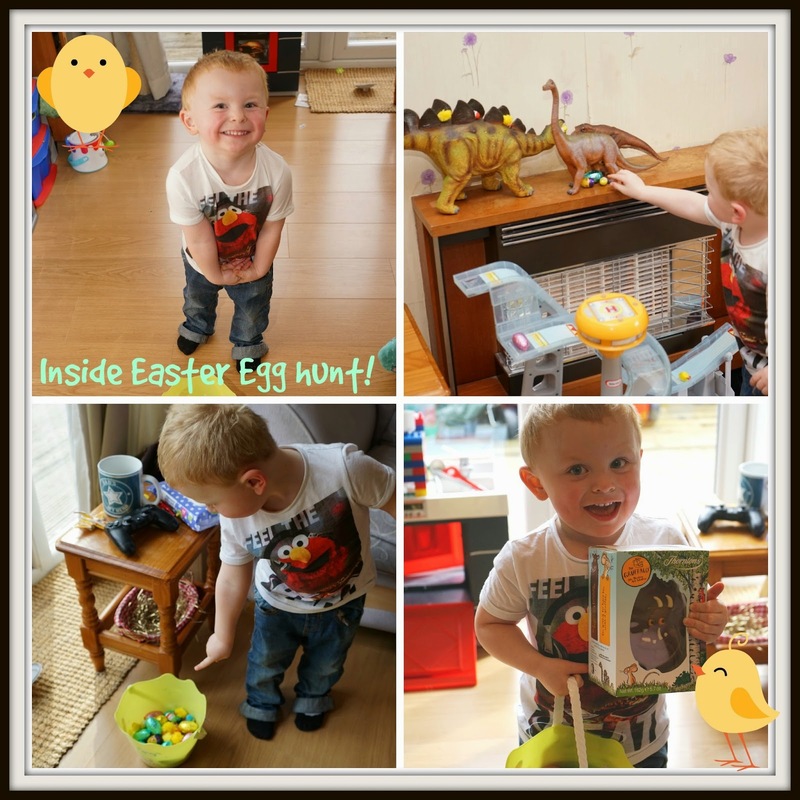 Elliot loved looking for the eggs and he was pleased as punch to find a Gruffalo Easter egg hidden away in his toy kitchen. 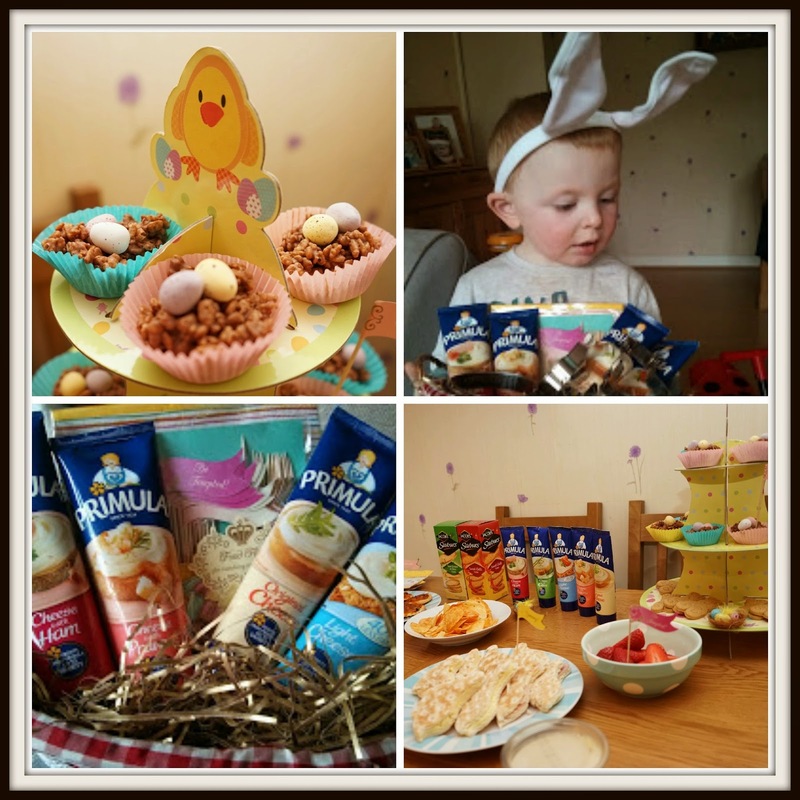 The lovely people over at Primula sent us over an Easter Party pack filled to the brim with yummy tubes of Primula and Easter goodies. We decided to have a little party tea on Good Friday so the Primula went down a treat with the rest of the buffet. You can't beat a bit of cheese and chive Primula on crackers....mmm mm! We also got to sample the Easter nest cakes that Elliot helped me make athough he was more interested in the mini eggs on top. Because he hadn't got enough chocolate already! 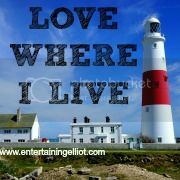 Saturday saw us driving up to Wembley Arena for the Justin & Friends - Mr Tumble's Tour. 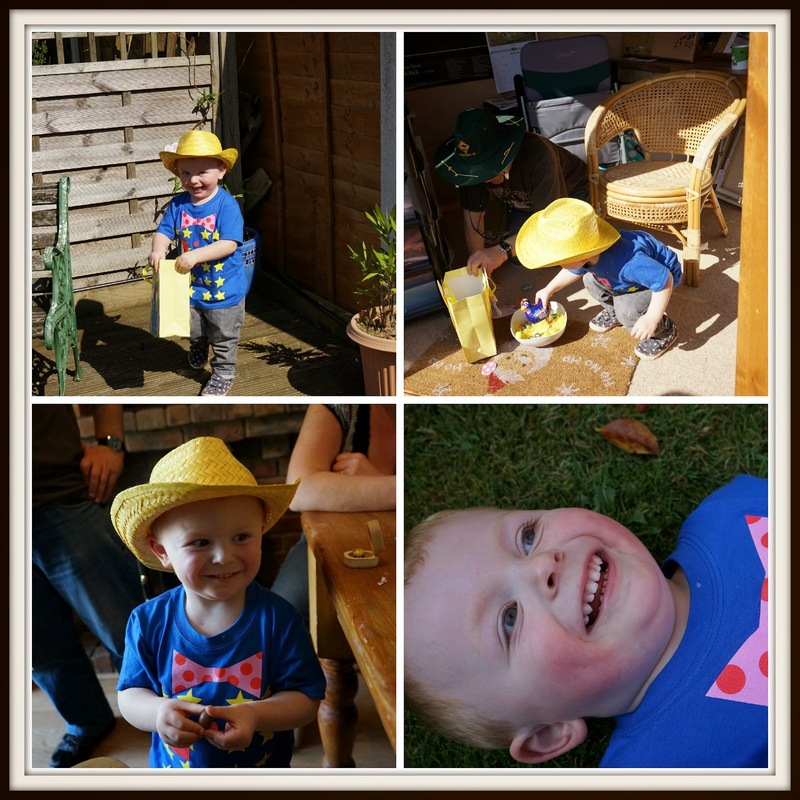 We had a brilliant time (even Daddy!) 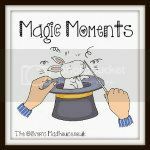 - you can read all about it here. We didn't get home until 10pm so everyone was a bit tired when we got home. It was a late night for Elliot and we hoped he'd have a nice lie in but nope, 7am on the dot and he was shouting "Mummy! Wake Up!".....sigh! We visited Kingston Lacy which is a rather impressive country mansion set in acres of beautiful gardens and parkland. We have been here before but it's a great place to take Elliot, he can run around and we don't have to worry about roads or cars! 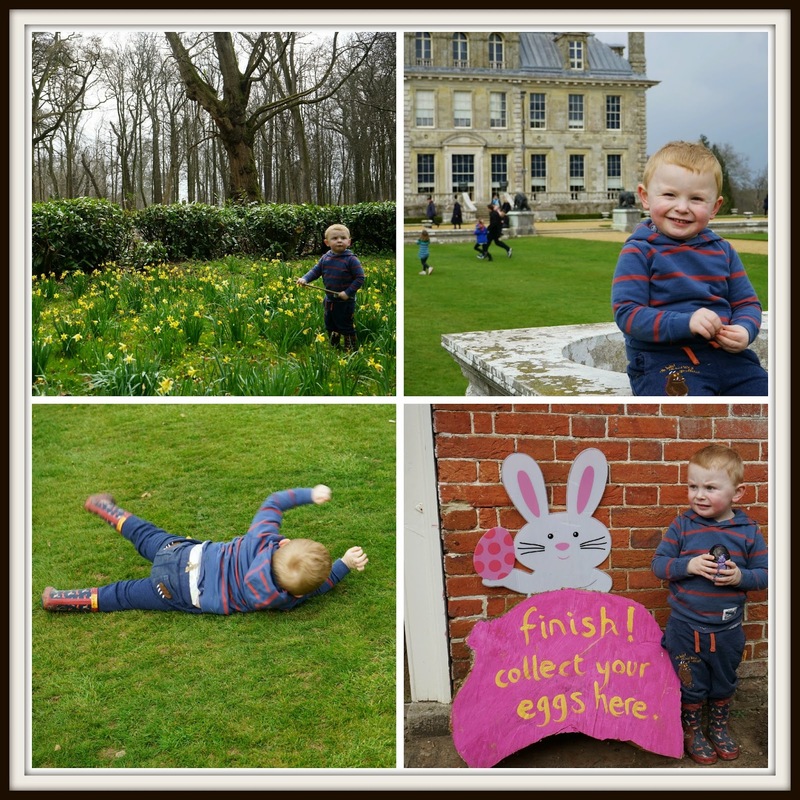 We discovered that National Trust were running Easter egg trails too so as soon as we arrived at Kingston Lacy we paid our £2.50, picked up a question sheet and off we went! There were 8 different eggs hidden around the estate and it was our job to locate them and describe them on the sheet. 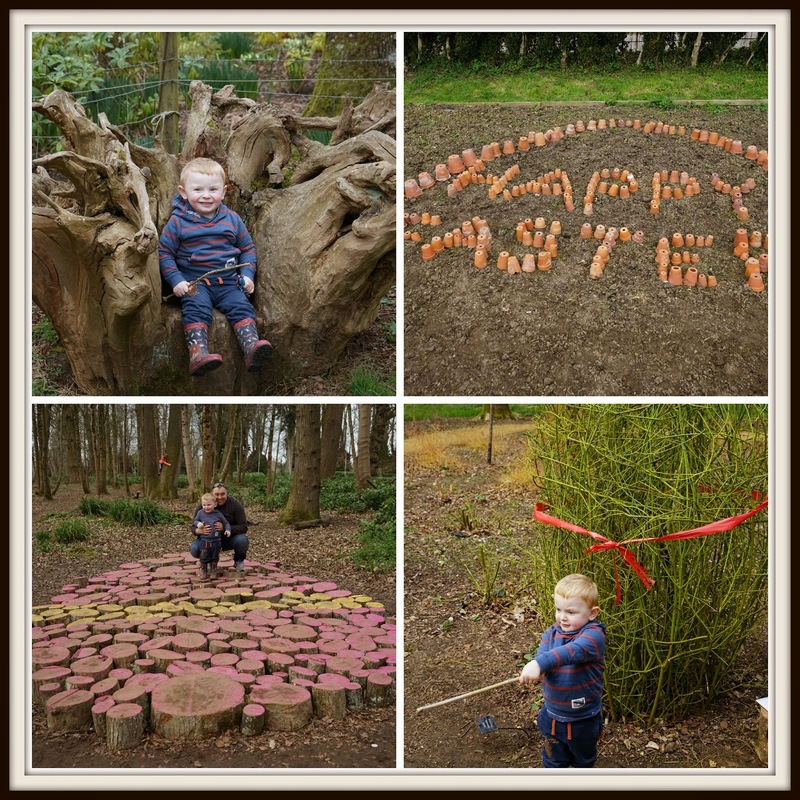 The trail was really thought out and was great because it encouraged us to follow a path we might not have done otherwise - and the hidden eggs were all really creative, top marks to whoever designed the trail! After finding all the eggs, rolling down some hills, saying hello to some pigs, playing on the toy tractors, finding a big stick and taking lots of photos it was time for us to head back to the start of the trail so Elliot could pick up his prize, another chocolate egg! 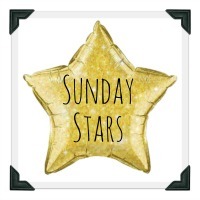 aww this sounds like a really amazing Easter weekend! ... Elliott is such a blooming cutie!